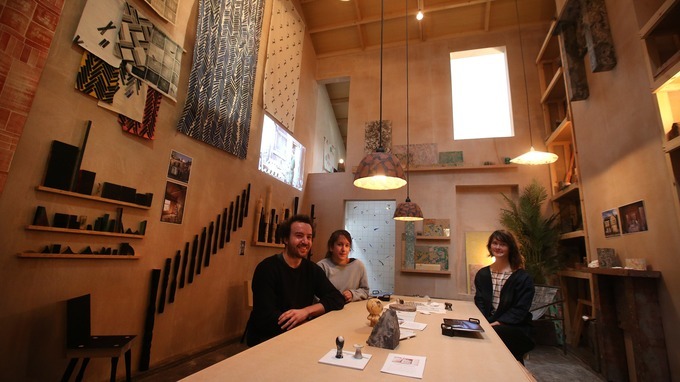 The Turner Prize 2015 has been awarded to the collective Assemble for their work Granby Four Streets that helped regenerate part of the Toxteth estate in Liverpool. Sonic Youth singer Kim Gordon presented the award to members of the 16 member collective of artists, architects and designers, all aged under 30. The London-based group’s work was commended for working across fields of art, design and architecture to create projects in tandem with communities in Liverpool who use and inhabit them. Their spaces were praised by the community for promoting direct action and bringing art into everyday living. 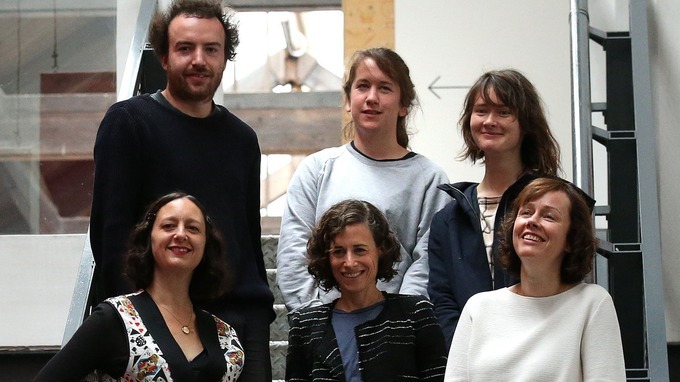 Assemble collective artist Lewis Jones said winning the Turner Prize was “surreal”. We used the nomination to start up a new social enterprise, the Granby Workshop, based in Liverpool and employing local people to make products. All of the funds from that go back into that neighbourhood and continue the rebuilding of it after years of dereliction. We make tiles, doorknobs, fireplaces, all sorts of domestic products that are all handmade so each one is different and they really show an investment of time and care. Assemble have also worked on a playground in Dalmarnock in the east end of Glasgow, a child-led space for children to play in a “free and unencumbered way”, Jones said. “I hope that this award and the nomination before it helps give recognition and value to different ways of creating places in our cities and around our homes,” he added. Art critic Estelle Lovatt said that having Assemble as one of the nominees made this year’s Turner Prize different. Assemble snatched the £25,000 prize from three other nominees: Bonnie Camplin, Janice Kerbel and Nicole Wermers. Camplin was nominated for The Military Industrial Complex, South London Gallery – a study room of books and videos discussing conspiracy theories and unexplained incidences to explore “consensus reality”. 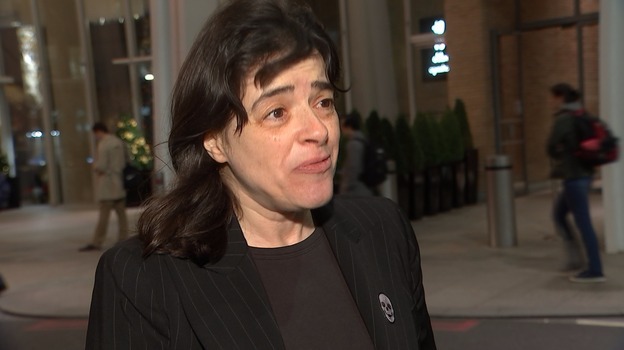 Kerbel was nominated for her operatic work Doug which narrates a series of hapless accidents that befall a fictional character using audio recordings, performance and printed matter. And Wermers was nominated for her exhibition Infrastruktur, Herald Street, London, an installation of fur coats sewn into the back of chairs exploring art and design in consumer culture. Via itv. Follow this link to watch the video.